Dactylorhiza majalis (Rchb.) P.F.Hunt. & Summerh. ssp. calcifugens H.A.Pedersen - Calcifuge. 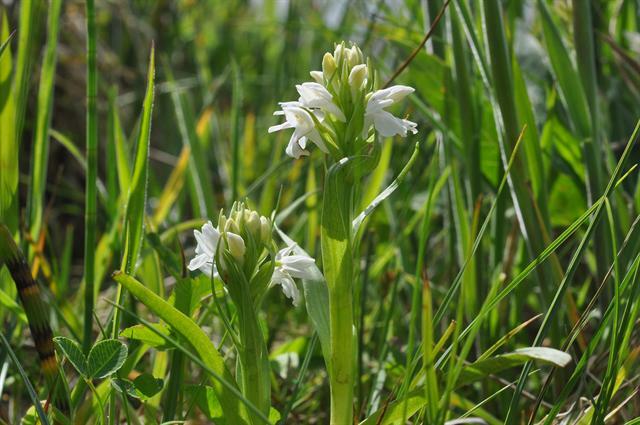 Protected and very rare in Denmark, only known from locations at Jammerbugten.